The Concept Store Ghalia Lievelingetjes & Ghalia shows a cross section of lamps and home accessories. 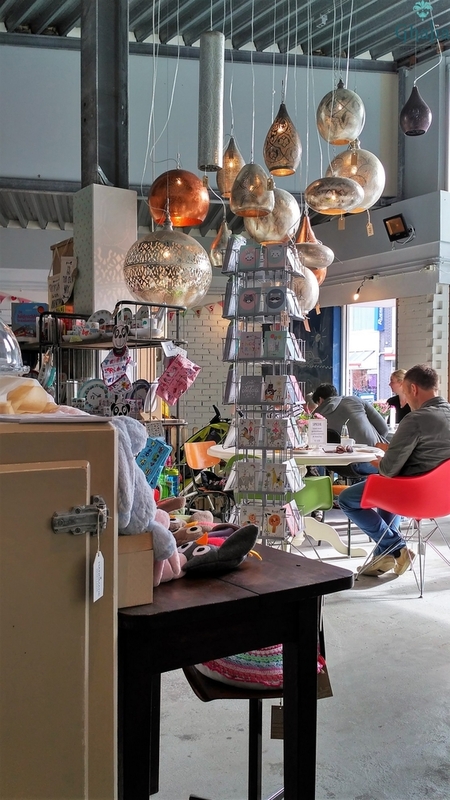 Some furniture and very original toys is for sale and there is a cozy corner with Tearoom. Ghalia provides no lights from the store, but the showcases main goal is to get a good impression of our products. Come and soak in the atmospher. Orders are processed as online orders. General: Preferably a call beforehand 0626134544. We are not always present.